Launch from Amalga Harbor and explore sandy beaches, secluded islands, and gurgling creeks. 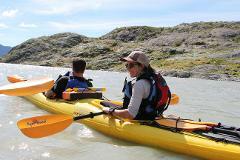 Exceptional self-guided coastal kayaking and wildlife viewing. 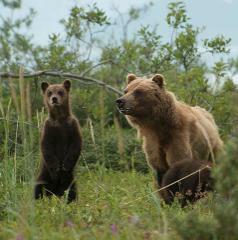 Keep your eyes open for Salmon, Sea lions, Whales, and Eagles! 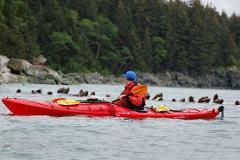 Our rental fleet consists of single and double kayaks from Necky, Wilderness Systems, Current Designs, and Perception. Launch directly from our Auke Bay Location or transport our kayak on your vehicle to the launch point of your choosing. Pack up your gear and board a float plane to the Pack Creek Area on Admiralty Island to pick up your kayak for the self-guided bear-viewing adventure of a lifetime - pristine coastline, secluded islands, extraordinary wildlife! 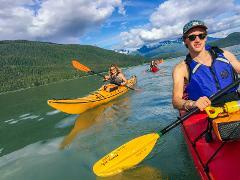 Pack up your gear, and board a float plane to the Pack Creek Area on Admiralty Island to pick up your kayak for the self-guided bear-viewing adventure of a lifetime - pristine coastline, secluded islands, extraordinary wildlife!